Diane and Mildred share a vision to minister with music. You can find them in all corners of our region singing Gospel songs to encourage and uplift spirits. Their stimulating style of Grassroots Gospel Music is sure to get your hands a clappin' and your feet a tappin'. March 31st @ 6:00 P.M.
Diane and Mildred will be singing at Shiloh Freewill Baptist Church. Greg Dingus Ketron is the pastor and would love to invite everyone to attend. 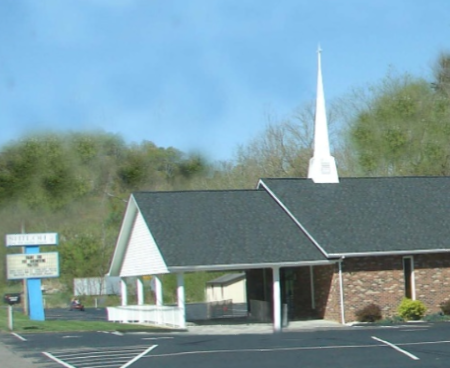 Shiloh is located at 1508 Benhams Road in Bristol Virginia. 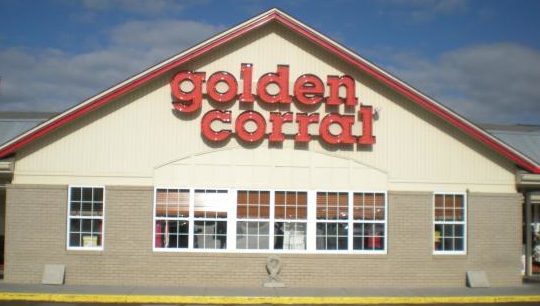 Golden Corral Buffet - April 2nd @ 12:00 P.M.
Diane and Mildred along with Bro. Bob Smallwood and others will be singing at the Golden Corral Tuesday, April 2nd from 12pm until around 4pm. Come on over for great fellowship and great food. The Bristol Goldan Corral is located at 3104 Lee Highway in Bristol, Virginia.2608 N John B Dennis Highway in Kingsport, Tennessee. Springhill Lawn & Garden - April 5th @ 2:00 P.M.
Diane and Mildred will be at Spring Hill Lawn and Garden, Friday April 5, 2019. The Duo will be singing from 2pm until around 4pm. 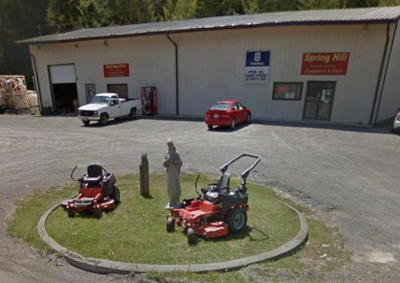 Springhill Lawn & Garden is located 177 Steelsburg Hwy, Cedar Bluff, Virginia. Near SWVA Community College.